Tony Award-winning classical actor Brian Bedford, whose stage work included roles by Shakespeare and Chekhov, a long relationship with the Stratford Shakespeare Festival, and a memorable cross-dressing turn as a dowager on Broadway, has died. He was 80. Bedford died Wednesday of cancer in Santa Barbara, California, said his agent at Paradigm Talent Agency, Richard Schmenner. Bedford earned his seventh Tony nomination in 2011 for his drag performance as Lady Bracknell, Oscar Wilde’s fearsome social arbiter, in “The Importance of Being Earnest,” which he also directed. “I approached Lady Bracknell just as seriously as I approached King Lear,” he told The Associated Press in 2010. He said he chose to go drag as a way to add a farcical element to the production and as a professional challenge, although he admitted he had played a woman once before. “When I was 14, I did play the Virgin Mary,” he said. But that early role turned out to be less about choice than necessity: Bedford was at an all-boys Roman Catholic boarding school at the time. “I was thrilled doing any kind of acting at that point,” he said. Bedford, born in the north of England in Yorkshire, attended the Royal Academy of Dramatic Arts with such stars as Peter O’Toole, Albert Finney and Alan Bates. He won a Tony Award in 1971 for a spectacular performance in Moliere’s “The School for Wives.” At 36, he played a man twice his age, a cuckolded husband hilariously consumed by jealousy. Bedford first came to the United States in 1959 to appear in “Five Finger Exercise” by Peter Shaffer. He later appeared on Broadway in “The Private Ear,” ”Tartuffe,” ”The Public Eye” and Richard Nelson’s “Two Shakespearean Actors,” among others. His film roles included “The Knack,” directed by Mike Nichols; “Grand Prix” with James Garner, playing the associate director of the F.B.I. 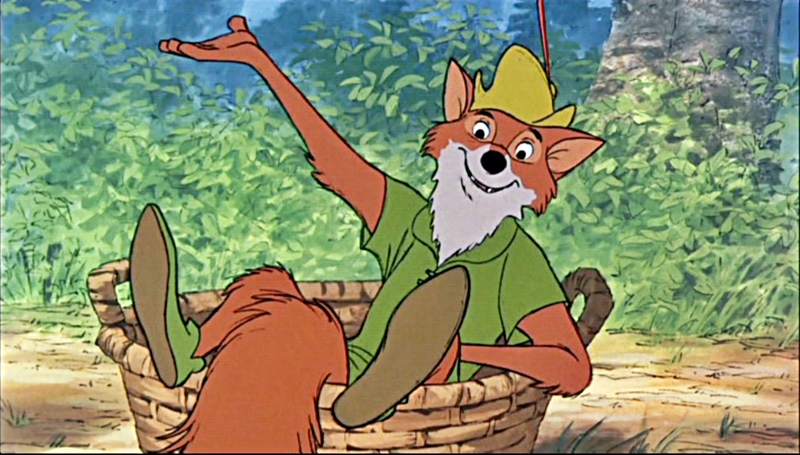 ; in “Nixon” in 1995; and voicing a fox in the Disney animated feature “Robin Hood” in 1973. He made his Stratford debut in 1975, playing Malvolio in “Twelfth Night” and Angelo in “Measure for Measure.” Over 29 seasons, Bedford performed in more than 50 Stratford productions and directed another 20. Bedford is survived by his husband, Tim MacDonald, an actor. It is the second blow in 24 hours for the Stratford Festival, still mourning the death on Tuesday of actor William Needles, a fixture of its stages for almost 50 years.